You know you want a project that reflects your style and personal taste. One that’s truly unique, durable and stands apart – you just don’t know where to start. 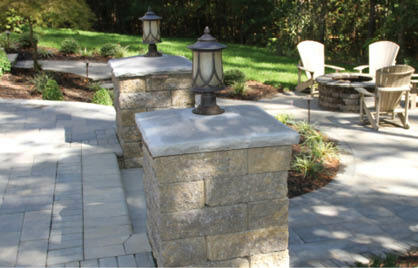 Have a look at Boxley Hardscapes projects and get inspired for your own custom design! Create a natural gathering space for friends and family with an outdoor kitchen. Whether you're hosting dinner for neighbors or sipping wine for two, you’re sure to make lasting memories. Walkway and driveway renovation is a small touch that has a big impact on curb appeal. 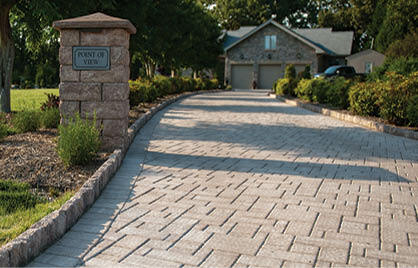 Our pavers add luxury and character to any pathway around your home. 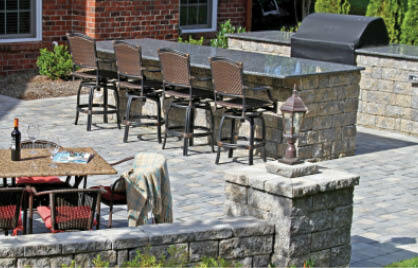 Your patio is the centerpiece of your outdoor experience. 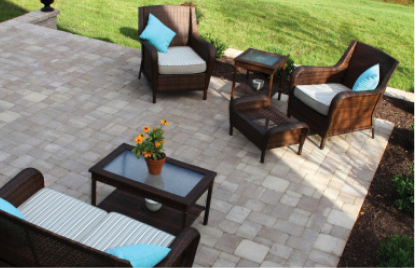 Beautiful pavers add rich color and texture to your backyard, centering plants and furniture. Boxley makes it simple to sit back and relax. Boxley understands the lure of a great pool. 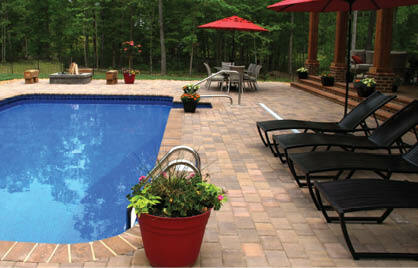 Frame your perfect pool design with pavers available in a variety colors, textures and combinations. Enjoy steps to last a lifetime. 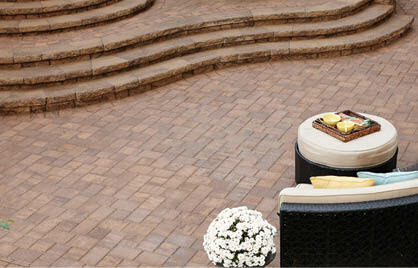 Our stairs and step pavers are available in many colors and textures so that you can achieve your dream design. 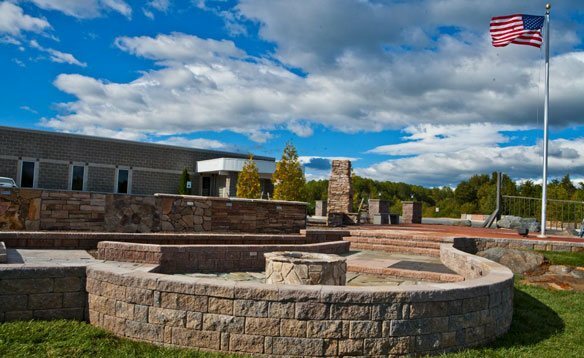 Distinctive columns and corners are hallmarks of your hardscape design. Boxley offers quality options that combine beauty, strength and creative flexibility with ease of installation.